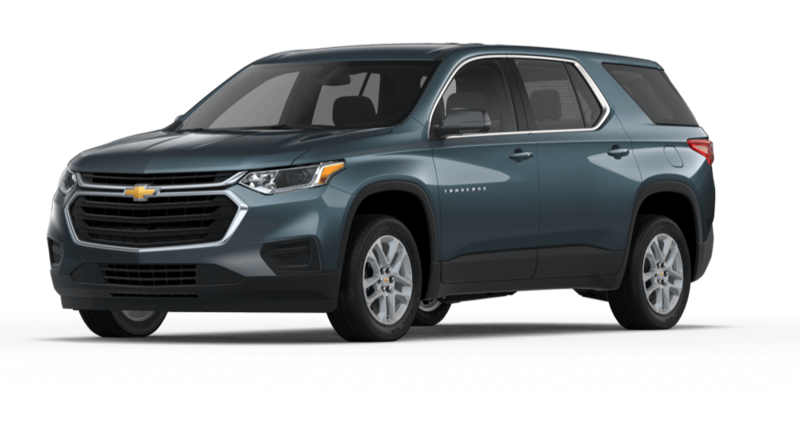 Perfect for transporting your family from point A to point B with ease, the 2018 Chevy Traverse provides ample passenger and cargo space, as well as the latest technologies to keep everyone in the vehicle content. 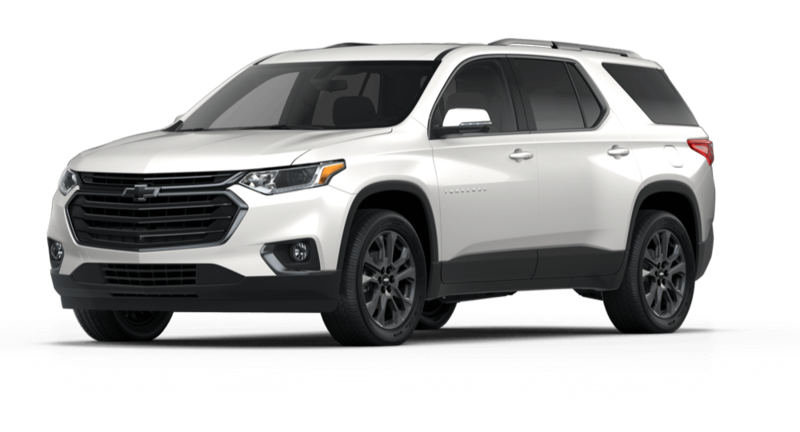 Now that you’re certain the new Traverse is right for your needs, check out our in-depth 2018 Chevrolet Traverse trim level comparison to ensure your decision is the right one. For new vehicle availability, check out the inventory at our Chevy dealership in Merrillville, IN. We also encourage you to look through new vehicle incentives for a great deal on the new Traverse. 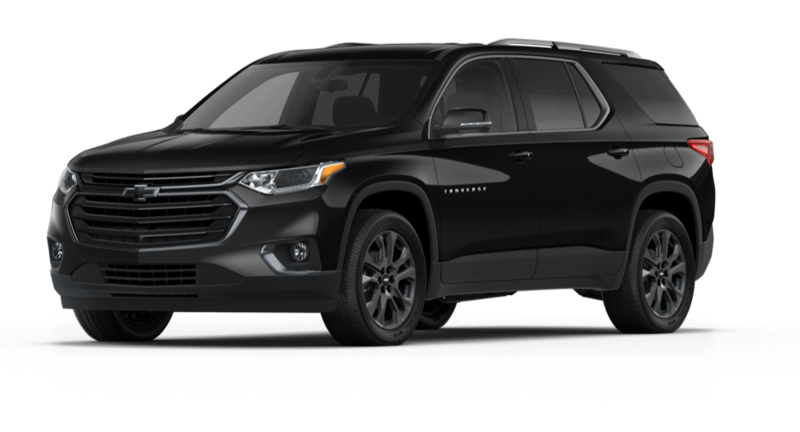 may be available with the Chevy Traverse trim package you select. Take the Traverse for a test drive at our Chevrolet dealership in Merrillville, IN today! Should you have any questions for our team, don’t hesitate to contact Mike Anderson Chevrolet of Merrillville by sending a message or calling (219) 947-4151.